Utilise space in your property and create a functional and beautiful living area with the comprehensive loft conversion service we provide. Loft conversions are extremely popular with homeowners as they allow you to transform your property without the inconvenience or stress of moving. Contact our friendly team at Lofty Ideas to acquire more information about our competitively priced home improvement services. 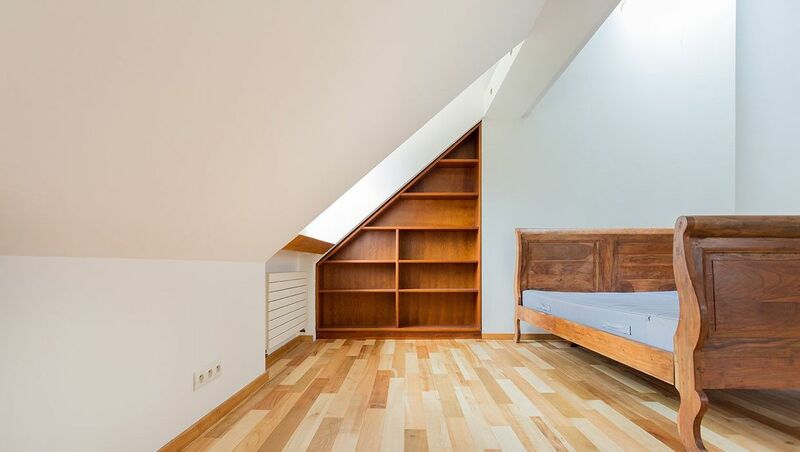 Every successful loft conversion begins with good planning, and here at Lofty Ideas, we carry out an in-depth consultation with you to ensure the work we carry out meets and hopefully exceeds your expectations once completed. 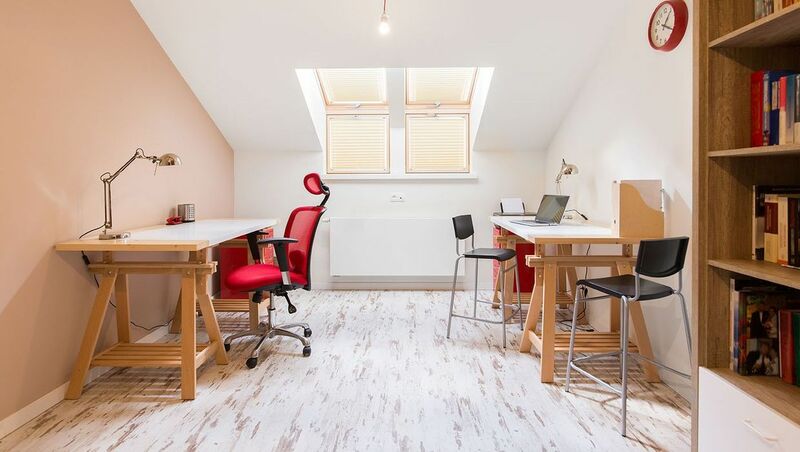 Either one of our dedicated and experienced builders, Our loft conversion specialists will discuss what work you want us to carry out in your consultation and will advise you on the most advantageous ways to achieve your aims. You may want to create a lovely new master bedroom that is equipped with a state-of-the-art en-suite or a games room that is perfect for the kids, whatever your requirements, you can be sure that our dedicated team can make your visions a reality. After you have shared your ideas with us, we will advise you on whether your property’s loft can be converted. Once we have discussed the specific requirements for your loft, we will take measurements and photos to aid us in providing you with a quotation. Then, after you have received the quotation and are happy with it, we will arrange for an experienced architect to draw up plans and begin any required planning applications. Finally, once party wall agreements are in place, the plans have been drawn up, and any planning approved, we will be ready to start your build. Contact our trusted builders in Croydon, Surrey, to find out more about our loft conversion and home improvement services.